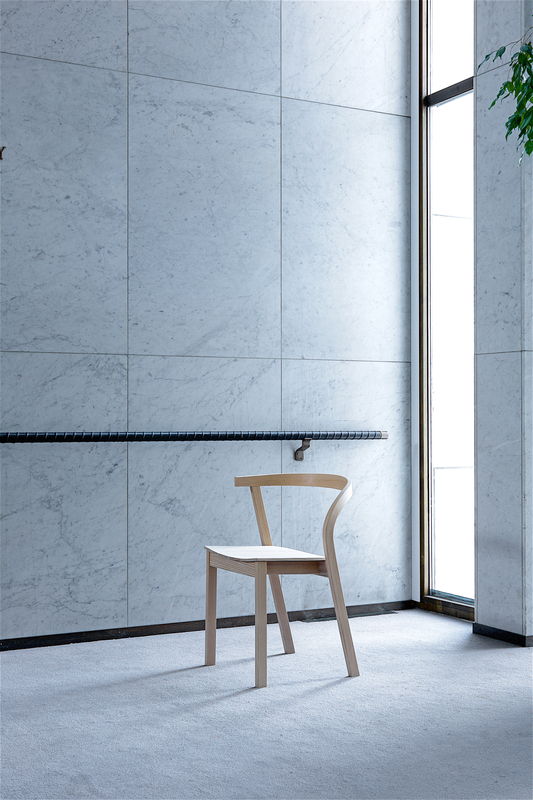 Another chair is a study of asymmetry and ergonomics. The design is based on the observation that people have a habit of sitting in a sideways position. I wanted to design a chair that would address and support this tendency. 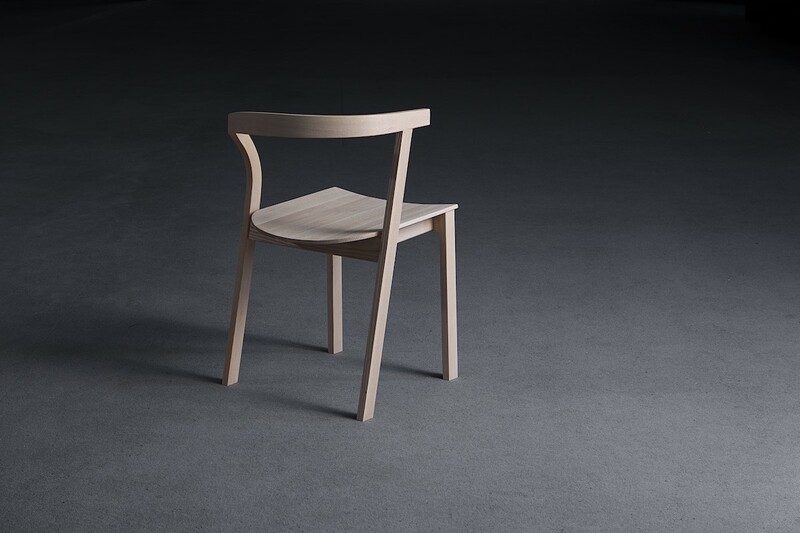 Another chair is made out of solid ash. It is designed for home and cafe environments. 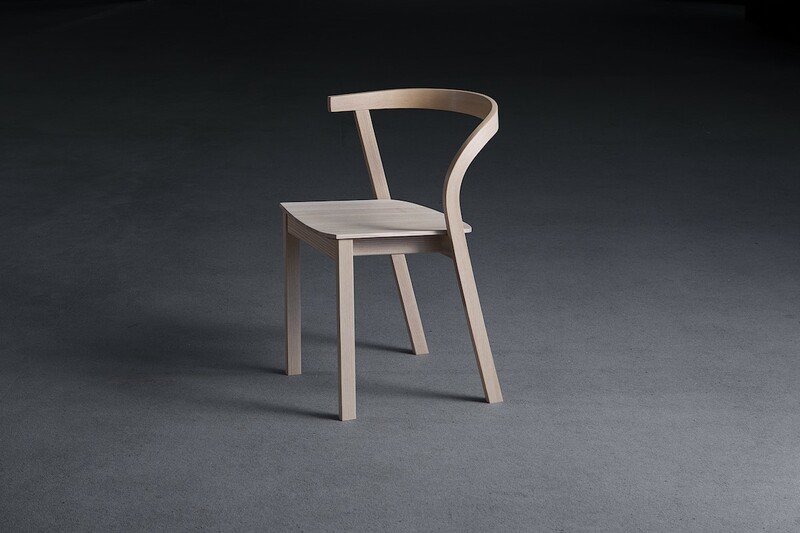 An early model of the chair was made as early as 2010.